Avis Rent A Car System, LLC and its subsidiaries operate one of the world's best-known car rental brands with approximately 5,100 locations in more than 165 countries. Avis has a long history of innovation in the car rental industry and is one of the world's top brands for customer loyalty. 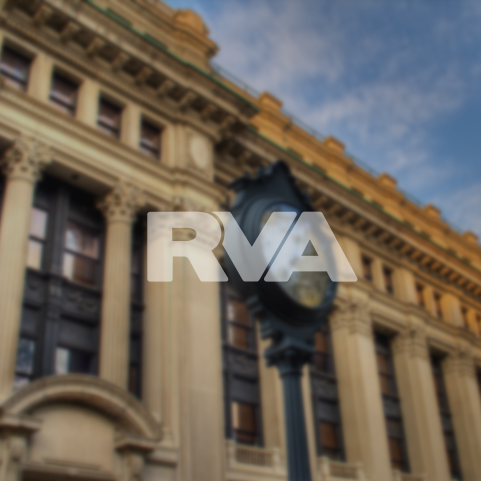 Choose from one of the Richmond Region's various locations.